Mickey D's, but make it fashion. While you probably wouldn’t count McDonald’s food among the healthiest in the world, it should be said that the iconic chain is very good at a few things: Soft serve, French fries, and now clothing, apparently. 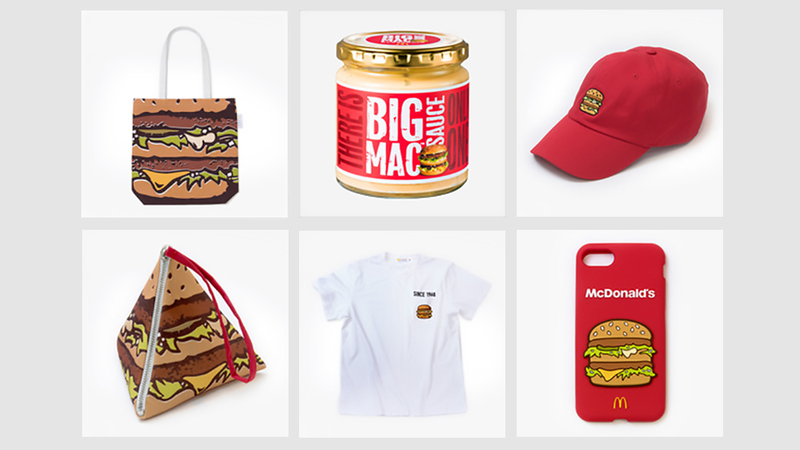 First, the burger giant released a line of Big Mac-themed wares that are surprisingly stylish (I especially like the burger tote). Then, later in the year, McDonald’s one-upped itself with a clothing line available only through UberEats (some highlights: a hoodie that reads “World Famous,” and burger-print sweat suits). Now, the company is back again with yet another merch collection, and this time it's nineties-themed. First, the bad news: Not all of these pieces are available to the public. It's really a shame, because I spent part of my day sporting McDonald’s apparel from head to toe and let me tell you, these are soft and cozy clothes for people who plan to spend their weekends stretched out in front of the air conditioner munching on fries and soft serve (It’s me, I plan on spending my summer doing that). The (strictly promotional) sweatpants are a surprisingly flattering slim fit, while the sweatshirt (also not available for purchase), which reads “Classic,” is like a soft, cotton hug. There’s also an oversized jean jacket covered in fast food-themed patches (like fries and a cheeseburger) which really clinches the whole nineties nostalgia vibe. You can get your hands on some of the merch, however. Here's how: On July 19, McDonald’s will unleash its ‘Throwback Collection’ through UberEATS. Starting at 10:30, make an order through the app of at least $5 to receive one of four items—that could be a set of four pins, a pair of socks, a French-fry print bandana, or a T-shirt; there’s no guaranteeing which one will come with your order. 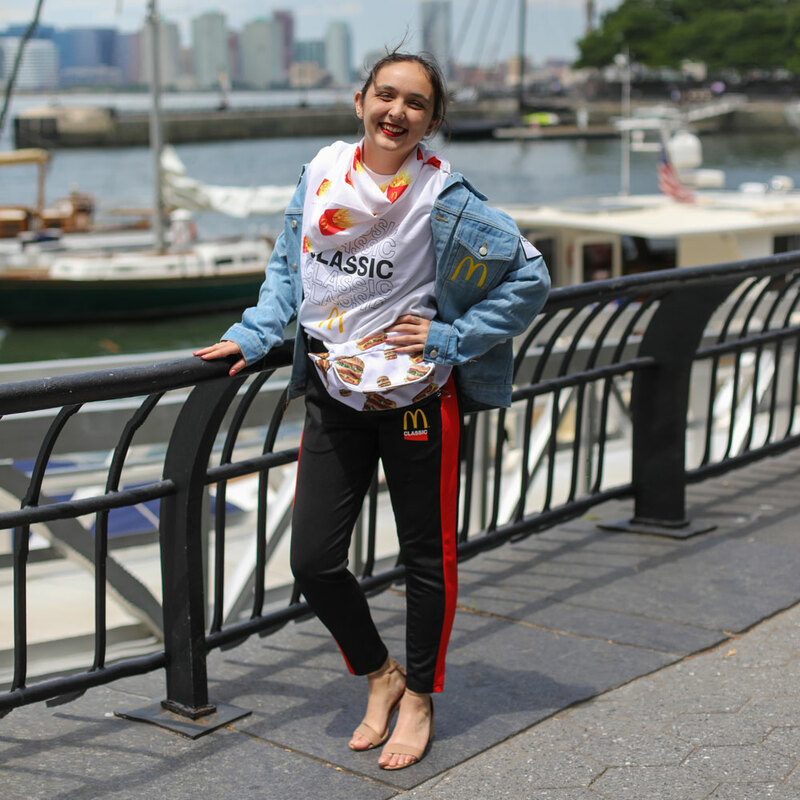 Sure, it’s McDonald’s-themed apparel, which means you be might slightly hesitant to wear it outside of the comfort of your own home, but each piece is subtle enough that I wouldn’t think twice about throwing on, say, a cluster of enamel pins before going to the grocery store; flaunting your love of burgers and fries on your lapel seems more like a no-brainer than a fashion statement. 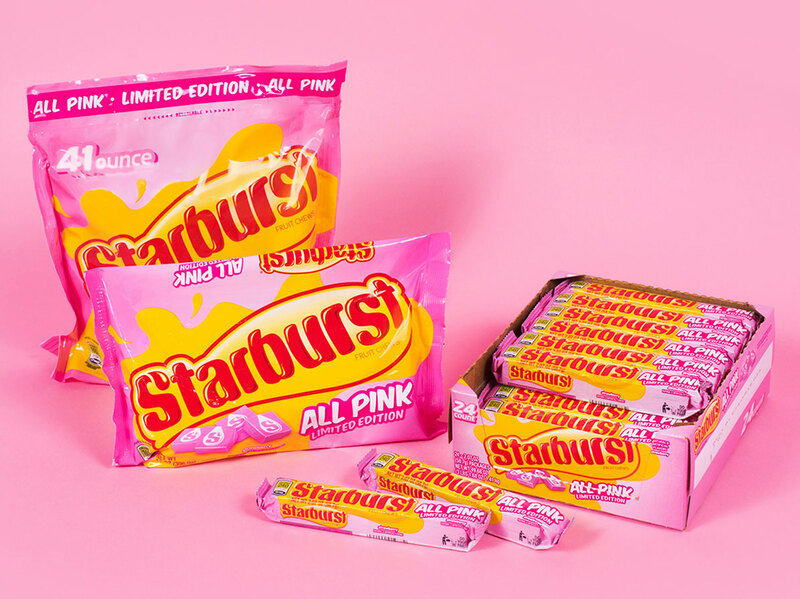 Remember, the collection is available for just one day, July 19, through UberEATS, so if you want to become a walking billboard for America’s best-loved fast food restaurant, you only have one chance.